It’s the most wonderful time of the year! No, it’s not Christmas yet, but October is Virginia Wine Month! Whether you like a robust red, crisp white, rosé all day, or prefer some bubbles, it’s time to pour yourself a glass (or 2) and start celebrating! Virginia has a rich history that includes many vineyards and wineries located throughout the state, including several near Arcadia Run. Grab a friend and a designated driver and head to one of these great places to celebrate Virginia Wine Month during October! Called “The Gateway to Virginia Wine Country,” Paradise Springs Winery is located on a property in Clifton that dates all the back to 1716! Paradise Springs offers tastings, tours, and you can even reserve their space for private events. They also give wine lovers a little taste of everything, with a wide selection of whites and reds, and also carry rosé and sparkling wine. Don’t feel like making a full day trip out to a winery? Head to the new Aroma Wine Tasting Room right here in Manassas! Part of the Marais Vineyards and Winery family, this new tasting room offers all of the same wines that you can get at their winery. While no outside food is permitted, they do serve tasting plates with the wine tasting and offer a charcuterie plate for purchase. Try their award-winning Battlefield green wine, or a glass of their delicious Merlot. Enjoy a crisp fall day out on the farm at the Winery at Bull Run. Bring your friends, some blankets, and start sipping! Drop by for a spur of the moment tasting, or bring a whole group (perfect for bachelorette parties!). This fall, they are even offering haunted wine tours on Fridays throughout the month of October. Their wines are made with 100% Virginia grapes, meaning they are all local and all delicious. If you’re still holding on to summer, try their fruit peach wine, or if you’re looking for something more robust, try the 2015 Reconciliation, perfect for fall with hints of coffee and plum. Talk about crafty… Vinty Hill Craft Winery can’t be found on GPS! Being located on a former covert Army base just adds to the charm of this urban winery focused on the craft of making homemade wine. Try their award-winning Cabernet Franc or Petit Verdot at one of their events, such as Ladies Night, or just drop by for a tour and tasting! Celebrate Virginia Wine Month right at home at Arcadia Run by stopping by one of our Wine Wednesday’s in the clubhouse! Learn more about all Arcadia Run has to offer by visiting us online. October is such a fun month, with fall in full swing and Halloween just around the corner. However, it is also Virginia Wine Month! Virginia has many vineyards and produces some of the best wine in the country not far from our historic city of Manassas. Check out some ideas below for how to celebrate Virginia Wine Month here at Arcadia Run! Don’t have time to drive to different wineries in Virginia? No worries! We host Wine Wednesday’s at our beautiful clubhouse right here at Arcadia Run every other week. 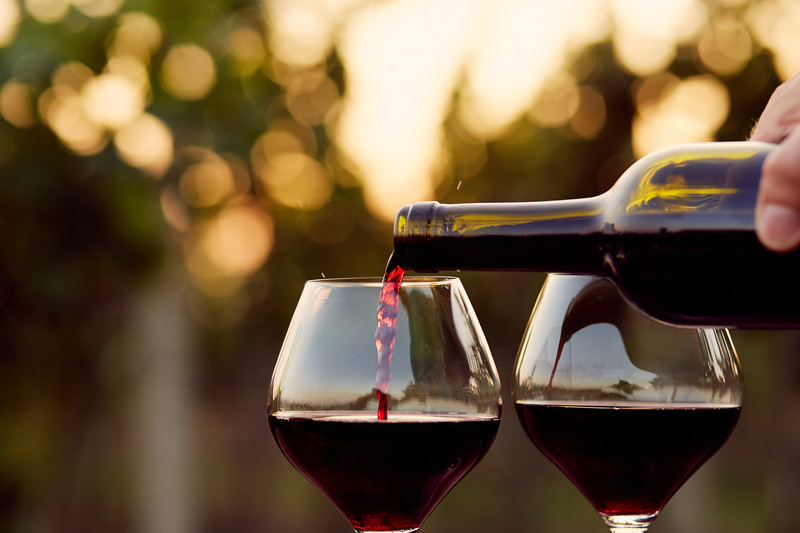 Sample different wines from around the region, brush up on your wine knowledge, and get to know your fellow neighbors! Even better news: Wine Wednesday is this week! Grab a friend and head to the clubhouse from 6pm-8pm and start celebrating Virginia Wine Month. One of the best ways to celebrate Virginia Wine Month is to host your own wine night! Our spacious apartments are perfect for gatherings with friends and family. 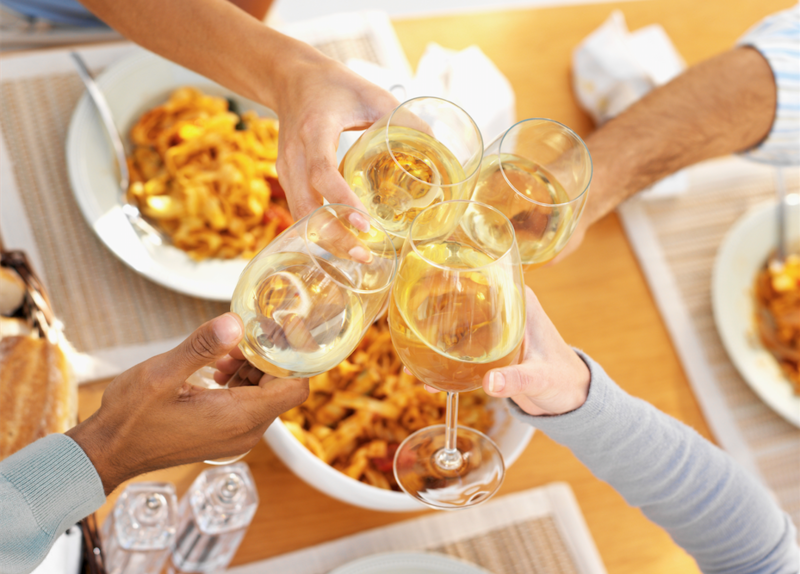 Invite a few of your friends over and have everyone bring a different bottle of local Virginia wine. This way, you’ll be able to sample a variety of Virginia wines and even some that you might not have picked out yourself! These cool autumn nights are perfect to spend at the fire pits at Arcadia Run. Cozy up with a blanket and a bottle of wine in front of the fire to celebrate Virginia Wine Month. Chat with people around the fire, and maybe even get recommendations about different types of wine to try. If you’re looking to get out and experience Virginia Wine Month, there are plenty of events and activities going on around the area! Check out the official Virginia Wine Month list of events and see which ones pique your interest. Many wineries are offering specials when you purchase wine, food specials, and even live music! Make sure to tag any pictures using #OctVAWineMonth to get featured by Virginia Wine! For more information about our wonderful apartment homes and amenities at Arcadia Run, visit us online.